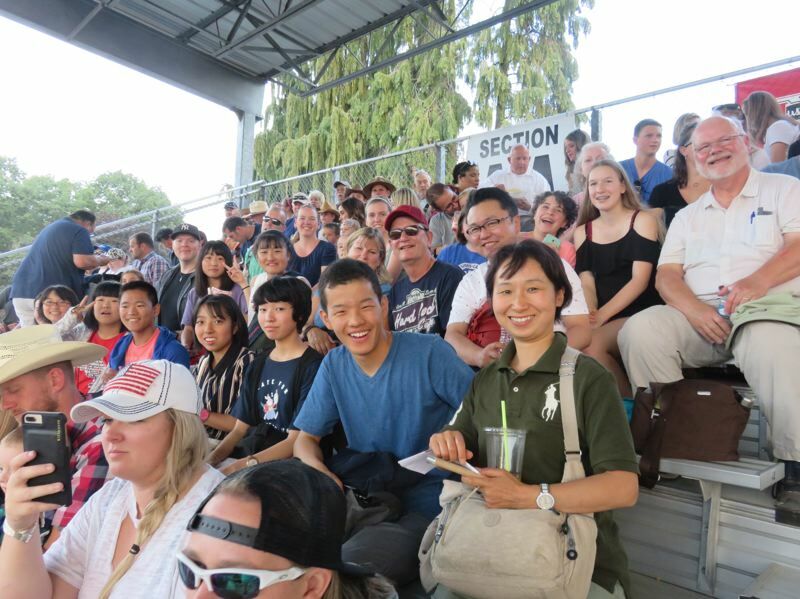 Thanks to Oregon City-Tateshina Sister City host families, last month's visit by a delegation of junior-high students and their chaperones from Japan was declared a great success. Visitors from Tateshina usually come to Oregon City during spring break in March. This year eight teenagers and two adult chaperones visited from Japan in August and had an opportunity to see Oregon in a completely different season. One of the highlights for the Tateshina visitors was a trip to the Clackamas County Fair and Rodeo. A walking tour of Oregon City on Aug. 13 finished at City Hall to meet the mayor and other city officials. The group also visited Silver Falls State Park. Most of the Tateshina visitors had their first experience in the United States through their trip to Oregon City. They came to expand their knowledge of the English language and to experience America. 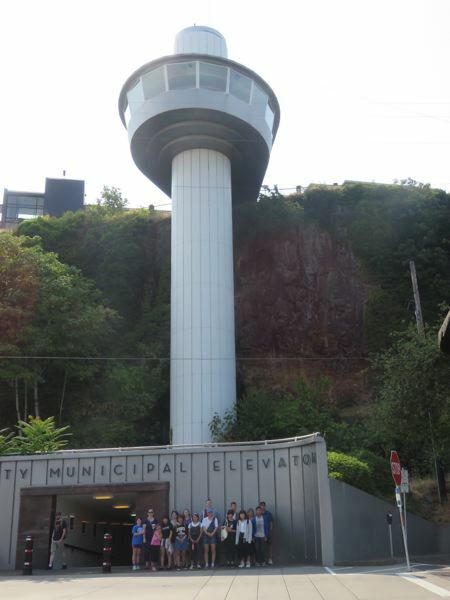 In 2019, Oregon City and Tateshina will celebrate the 45th anniversary of their sister-city relationship. The Oregon City-Tateshina Sister City Committee is in the planning stages of organizing a summer trip to Japan in honor of the event. This would be an opportunity to visit more than just the usual tourist sites. Participants would become part of the Tateshina city celebration by dancing in the streets during their festival. Oregon City-Tateshina Sister City Committee Chair Beth Werber's family has danced during the festival once before, as part of a delegation from Oregon City to celebrate the 40th anniversary of the sister-city relationship. They were given a quick lesson prior to joining Tateshina citizens in a massive dance. "In our travels, that is one moment that really stands out as unique — the town song playing over the loudspeakers as everyone in the town danced up and down the street," Werber said. Oregon City and Tateshina have been "sisters" since 1974, when prominent Oregon City figure Dr. Glenn Parrott's son and daughter-in-law were doing missionary work in Japan. At that time, the two cities were about the same size in population, and both were largely agricultural. Since then, Oregon City's population has grown to more than 35,000, while Tateshina's population has decreased to less than 8,000. The international sister-city program was established in 1956 by President Dwight Eisenhower to encourage peace among nations. The first delegation from Tateshina visited Oregon City in 1975; an OC delegation visited Japan in 1977. The public is welcome to join monthly meetings, which last about an hour. They are held at 7 p.m. on the first Thursdays of the month at City Hall, 625 Center St., Oregon City. Oregon City has changed the Sister City Committee meetings to the first Thursdays of the month, so this article has been updated from its original version online.